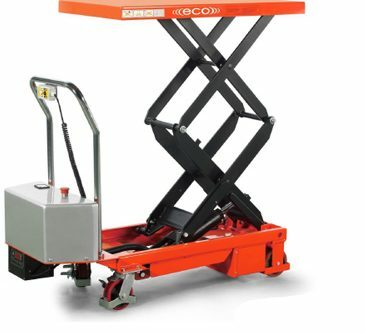 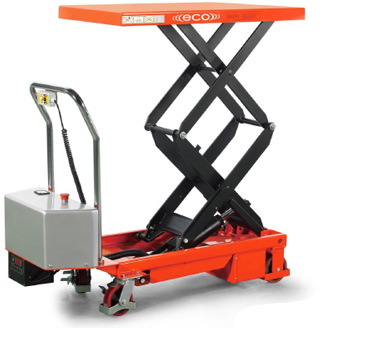 EELT ECO Electric Lift Table - MOBILE INDUSTRIES INC. :: Material Handling Tranport, Lift and Warehouse Equipment. 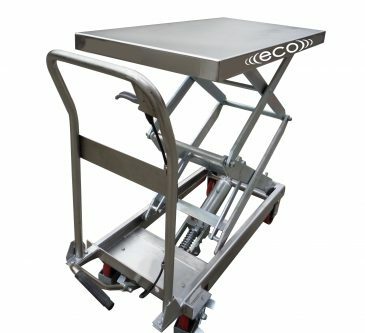 The Mobile ECO EELT770N Electric Lift Table is a lifting device featuring easy, flexible, reliable and safe operation suitable for short distance transportation of loads in such applications as warehouses, manufacturing facilities, shopping malls and workshops. 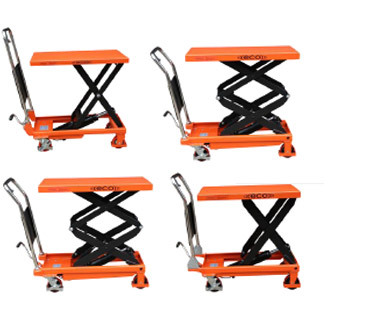 It’s also the perfect solution for use as a feeding table on an assembly line.